يۇقىرىراق پەرق ئېتىش نىسبىتى يوق. 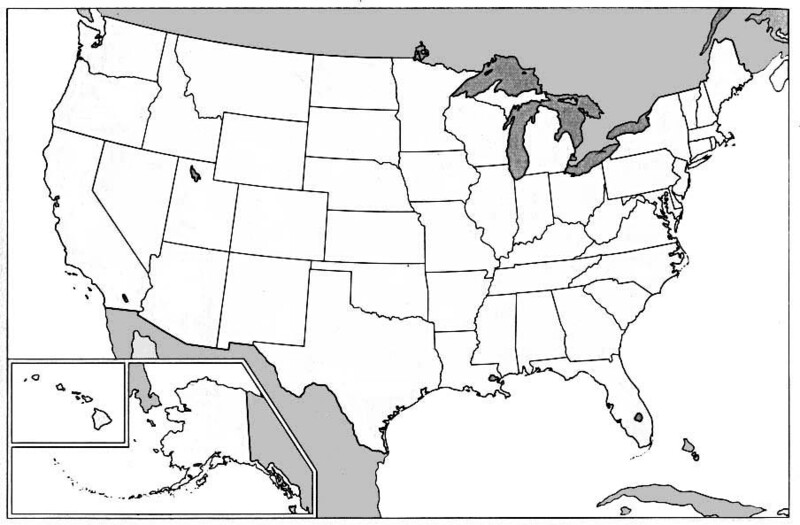 File:Map of USA HI.svg is a vector version of this file. It should be used in place of this raster image when not inferior.